Maryland Golf & County Club, 1335 E. Macphail Rd. Applebee’s, 1225 E Churchville Rd. Abingdon Fire Company, 3306 Abingdon Rd. Simply Grande Home Furnishings, 215 E. Jarrettsville Rd. 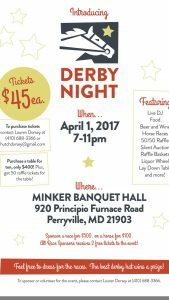 Minker Banquet Hall, 920 Principio Furrnace Rd. St. Margaret School, 205 Hickoy Ave.
Jarrettsville Creamery, 1747 Jarrettsville Rd. Greene Turtle of Bel Air, 696 Belair Rd. 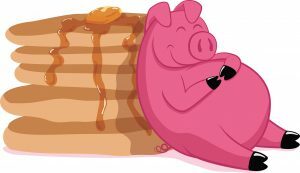 Come support the Boys & Girls Clubs of Harford County Kiss A Pig breakfast. 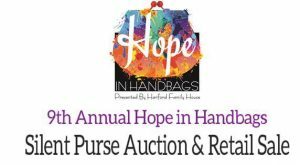 TICKETS: Adults $10 Under 10 $5 All proceeds benefit the Clubs of Harford County. 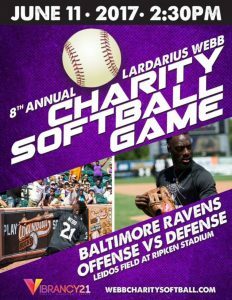 Call 410.272.0010 or visit us at Headquarters to get your tickets. 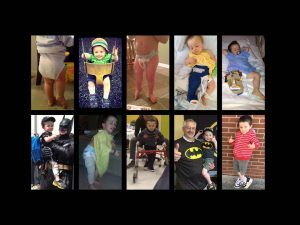 Additionally, you can contact Lisa Fuller@insurewithfuller.com for more information. Level Volunteer Fire Company, 3633 Level Village Rd. You’re invited to get a group of friends and family together and join us for a night of fun and fellowship! 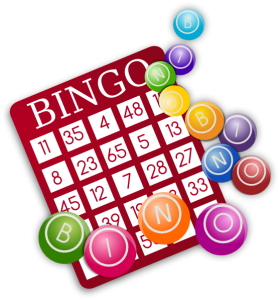 The Humane Society of Harford County is hosting its 5th annual Basket Bingo fundraiser on Friday, August 11, 2017 at Level Volunteer Fire Company, 3633 Level Village Road in Havre de Grace. Doors open at 6pm and bingo starts at 7pm. 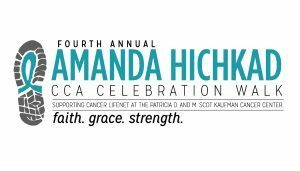 Tickets are just $12 per person in advance (the price increases to $15 at the door). 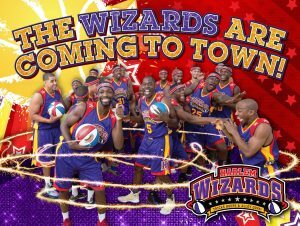 The Arena Club, 2304 Churchville Rd. Mud, water, sandy and sweat make up the ultimate obstacle course for boys and girls ages 7-18. 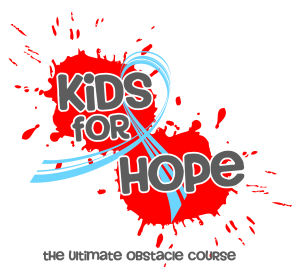 Come out and take on the challenge of Harford County's toughest kids course, held on the grounds of The Arena Club! 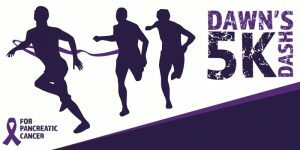 This intense, yet safe, obstacle course includes cargo nets, rope climbs, mud pit, sand pit, fitness challenges, tunnels, bridges, a trek through the pool and much more! 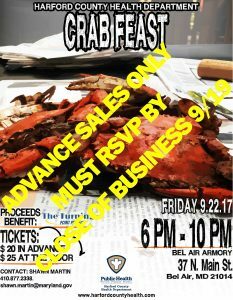 Harford County Health Department Crab Feast – Advanced Sales Only! 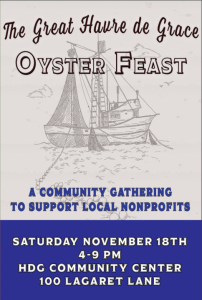 Health Department Hosts Crab Feast to Benefit Those in Recovery. Swan Harbor Farm, 401 Oakington Rd. 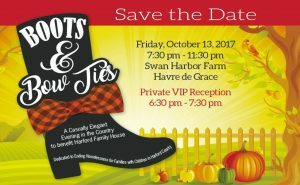 Boots & Bowties, sponsored by Harford Financial Group and The Rehak Family, will be held at Swan Harbor Farm in Havre de Grace on Friday, October 13. 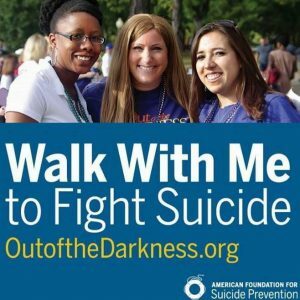 Please join us and honorary Chairs, County Executive Barry Glassman and his wife, Debi Glassman, for a casually elegant evening in the country sampling farm-to-table cuisine provided by Laurrapin Grille, bourbon, craft beer and wine tasting, silent and live auction, live music by Kanye Twitty and more! 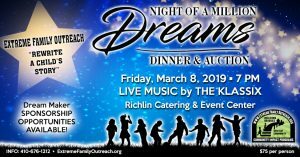 Waters Edge Events Center, 4687 Millennium Dr.
Join us for our annual Dream Builders' Ball fundraiser! 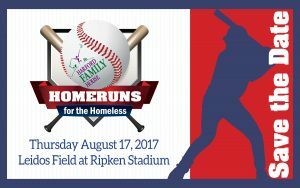 All proceeds will go to helping us create affordable housing opportunities throughout Harford and Cecil counties by building, renovating and repairing homes in partnership with the community. Cost of the ticket is tax deductible minus its fair market value. 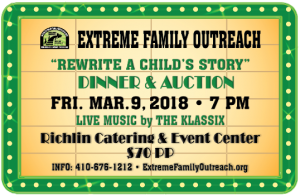 Extreme Family Outreach is an intensive community based 501(c)(3) organization that conducts Community Impact Programs providing educational and emotional support to children and families in many underserved communities throughout Harford County. We invest in neighborhoods that are characterized by low to moderate income levels and higher rates of families with members in treatment programs along the with single parent homes that has limited access to constructive activities, resources, and/or transportation. Aberdeen High School, 251 Paradise Rd.